Chelsea midfielder Cesc Fabregas has highlighted the reason behind Lionel Messi’s struggles with the Argentine national side. 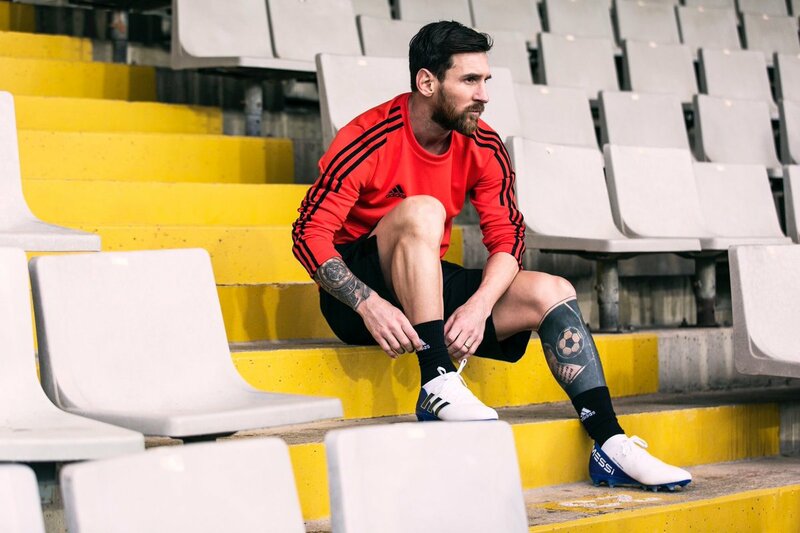 Messi has struggled to make much of an impact in the opening two games of the World Cup and his country are now dependent on other results in order to progress to the knock stage of the tournament. As such, there has been plenty of criticism laid on his head but Fabregas remains in support of his close friend. Speaking to BBC One, Fabregas indicated that Barcelona have better players around the pitch and this reduces the pressure of Messi’s showing unlike with the national team, he said: “I think so (the pressure is different to Barcelona), I think so. Argentina could not have expected a worse start to the 2018 World Cup and a draw and defeat to Iceland and Croatia respectively sees them on the brink of being ousted from the tournament. As things stand, Messi and co are dependent on Iceland dropping points in the remaining matches but even then, they need to find a solution to their leaky defence. The South American nation have already conceded on four occasions during the first two group stage games and they need to avoid a similar performance against Nigeria in order to progress. The Super Eagles registered a 4-2 win over Argentina in an international friendly last year but Messi was not involved in the encounter in Krasnodar.